Empowering young women from diverse backgrounds to step up as leaders in their schools, communities and the world. 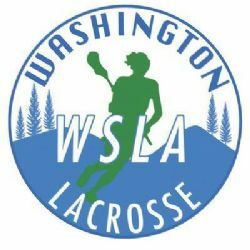 NSI Lacrosse is a non-profit 501(c)3 organization whose mission is to promote and develop girls lacrosse in East Bellevue by providing activities and programs that inspire participation and fun for all participants while preserving the integrity of the game. Through proper guidance and exemplary leadership, NSI Lacrosse assists young girls in developing the qualities of citizenship, discipline, teamwork, and physical well-being. By espousing the virtues of character, courage, and loyalty, NSI Lacrosse is designed to develop outstanding citizens as well as outstanding athletes. 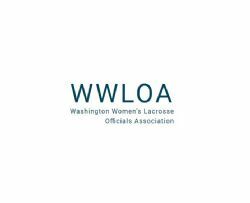 We are the official girls lacrosse organization for East Bellevue, including Newport, Sammamish, Interlake, International, and Big Picture High Schools and all elementary and middle schools feeding into these high schools. Our high school girls lacrosse players can earn a high school letter by participating in NSI Lacrosse.